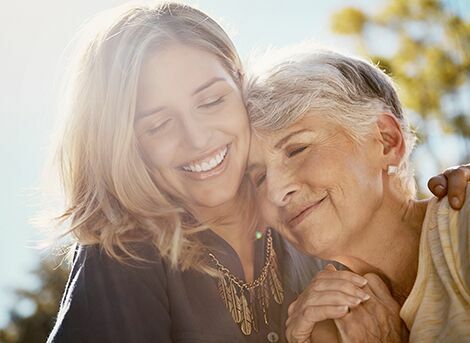 At Cosmetic Laser Dermatology in San Diego, we offer the widest variety of lasers on the west coast in order to tailor specific, unique treatments for every patient looking to seek improvement for deep wrinkles. 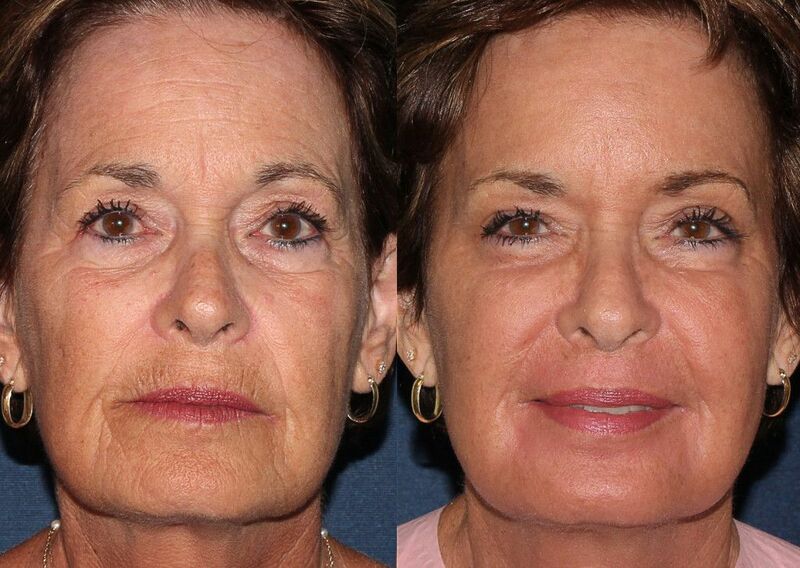 Often we combine one of our 45 lasers with dermal fillers and injectables to provide liquid facelift results! Not sure which laser you need? 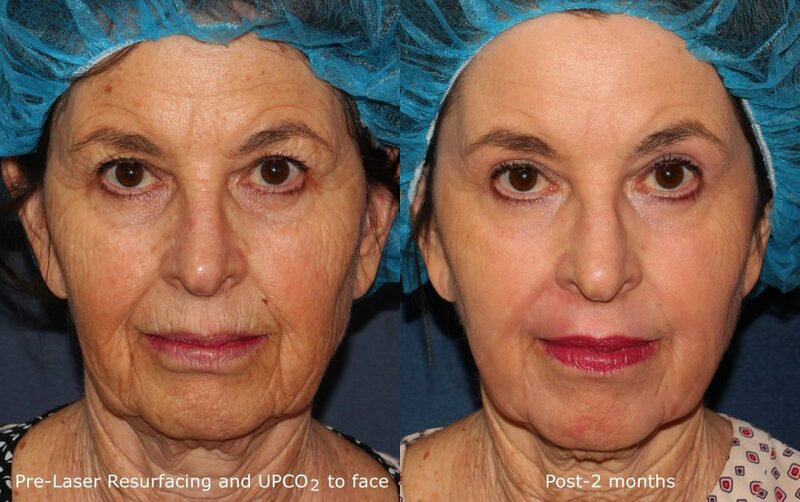 Learn more about fractional laser resurfacing below and our combination laser approach (often combining 3 or more lasers together for optimal results) we call Ultra Repair. Call us to schedule your complimentary* consultation with one of our laser experts in San Diego. 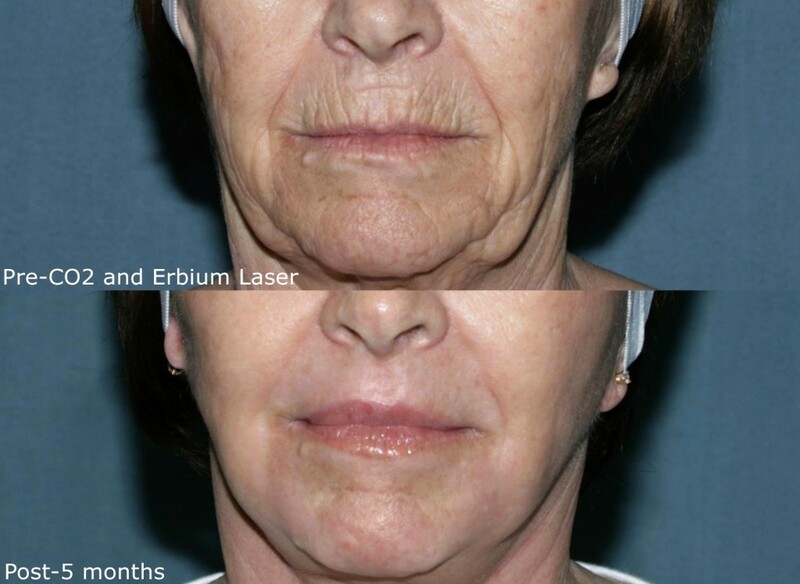 We are able to use a combination of Lumenis Active FX and Deep FX lasers for a comprehensive skin treatment that will target not only deep wrinkles, but sun spots, skin irregularity, and dullness as well. This is a favorite treatment to be combined with the Sciton Erbium because this combination creates the most robust results for rejuvenation. The Lumenis Deep FX is a micro-ablative laser that effectively targets deeper wrinkles, while the Active FX offers a large superficial spot treatment. 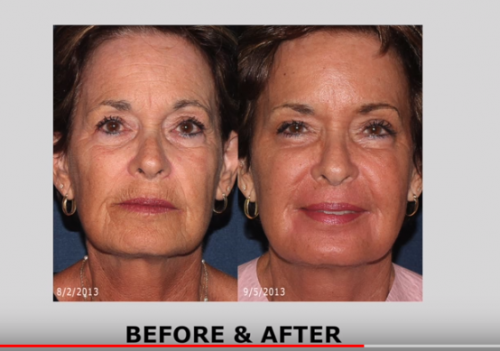 Following an Active/Deep FX treatment, you will look younger and more refreshed. Dr. Goldman helped in the development of this advanced technology and our doctors in San Diego are considered the leading authorities on the platform. There are a variety of Fraxel lasers that can help to soften your deep wrinkles. Fraxel Re:pair is the most aggressive version, which will give you full results from one treatment but which requires a longer amount of downtime than other options. The Fraxel Re:store Dual is really two lasers in one, and is a much less aggressive option. With Fraxel Re:store Dual, you will require more sessions, but the downtime is significantly reduced. CLDerm in San Diego has immense experience with Fraxel technology from being involved in clinical trials to completing thousands of successful Fraxel treatments over the last decade. The CoolTouch lasers have been a standard in the field of wrinkle reduction since 1995. The CoolTouch III can be used for both fine lines and deep wrinkles and is considered very effective by the cosmetic dermatology community. It is a gentle, painless laser that will rejuvenate your skin at the same as it softens your wrinkles and gives you a youthful, glowing look. The Sciton Profile has a dedicated laser for the reduction of wrinkles. This new laser system is unique in that it has many lasers which can be used with the base system. At Cosmetic Laser Dermatology in San Diego, we have Sciton lasers for both acne and wrinkles. Ultra Repair is our term for using a combination of different lasers to create a customized treatment plan for your unique skin. Often times this may include fractional resurfacing, lasers for pigmentation, skin texture, scars and red spots for the best possible results. At Cosmetic Laser Dermatology in San Diego, we often combine laser treatments to get the best outcomes. However, if you’re looking for an alternative, we offer Infini RF which is fractional radiofrequency microneedling that boosts collagen production and restores healthy, supple, youthful-looking skin.